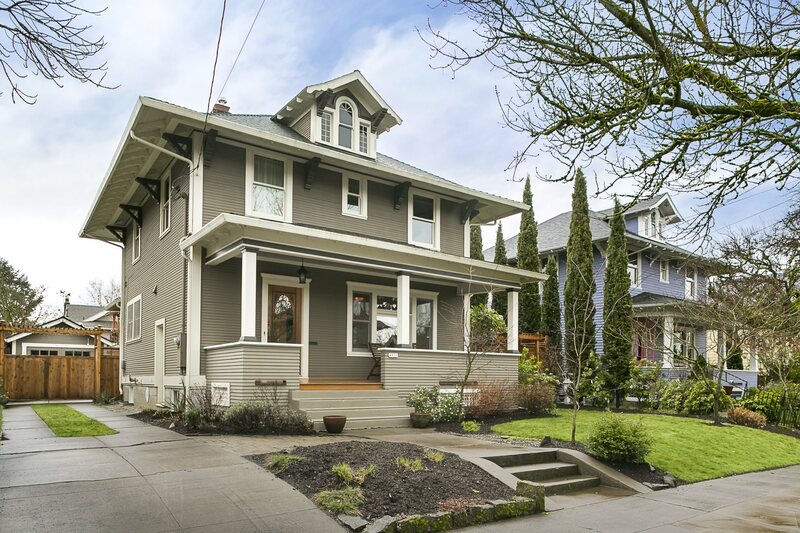 Classic Old-Portland style home in prime Alberta Arts location! Beautifully maintained & updated with original character intact. Large, light, & bright unfinished basement with tons of potential. Complete with a large front porch, back deck, and spacious fenced backyard. Driveway and detached 1 car garage offer ample off-street parking, perfect for parking your car at home and walking to the best of Alberta restaurants & shops. Offered at $649,000 – SOLD!